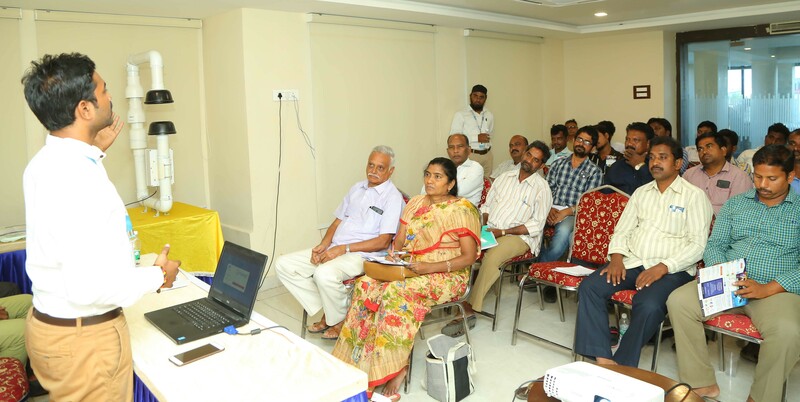 Trakitnow successfully launched “Moskeet” smart device for mosquito traking and solutions on 15th March, 2019 in Vijayawada Municipal Corporation, Andhra Pradesh, India. 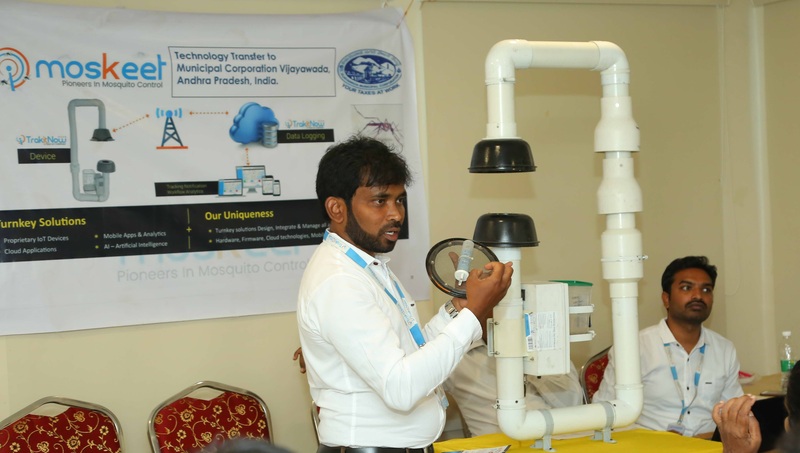 Representatives from Entomology, Firmware and Application teams explained the operational aspects of Moskeet to the field functionaries of VMC. Both, devices and technology transfered to VMC for sustained maintenance and usage.